A group of international artists who explore light and space are bought together for The Mead Gallery's Another Minimalism. Featuring contributions from Americans Larry Bell, Sarah Braman, James Welling, Sam Falls, Spencer Finch, Danes Olafur Eliasson and Jeppe Hein, German Uta Barth, and Brit's Tacita Dean and Ann Veronica Janssens, their work picks up on themes previously touched on by a group of artists from the 60s/ 70s called the Californian Light And Space artists. 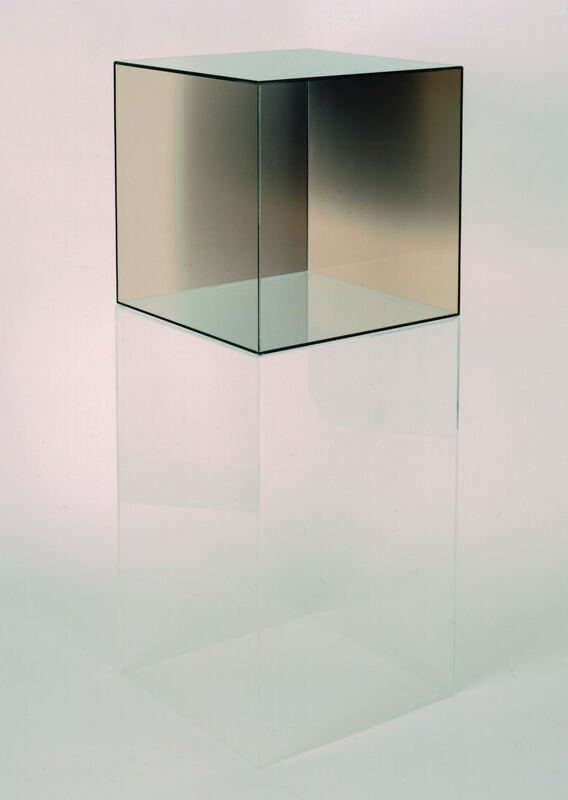 Inspired by the emerging technologies of the era, including cutting edge engineering processes used by the aerospace industries, the work of Californian-based Larry Bell and others created a very different form of minimalism to that practiced over on America's East Coast. Because their work was very experiential – you had to see it and experience it to really 'get it' – the work was less photographed and less travelled than other pieces of the period. This, in part, accounts for why the Californians were considered fringe artists for many years. But Light And Space artists shaped the approach of other minimalists and conceptual artists, and since two ground-breaking exhibitions in 2010 and 2011, their work is becoming increasingly better known. 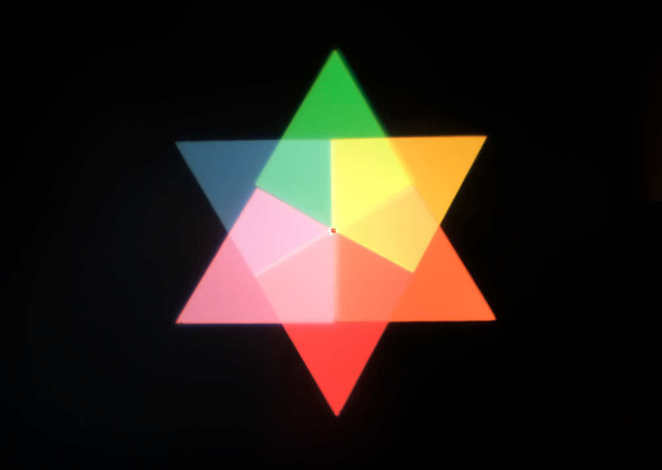 Curated by Seattle-based writer and curator Melissa E Feldman, Another Minimalism attempts to demonstrate the legacy of the 60s/70s artists with contemporary works that play with our senses, use light and colour, and create immersive experiences. 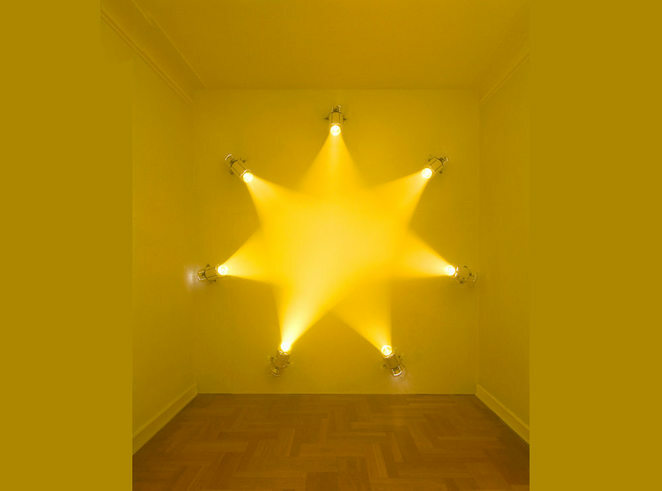 Key works include Ann Veronica Janssens' Yellow Rose, in which seven bright yellow spotlights create a 3D star-shape in a hazy room, in which you can stand, and Jeppe Hein's reflective sculpture, which, when walked around, plays with our perceptions of what is solid and what is reflective or even missing. There's also film, prints, photography, projections and sculptures, many of which continue to toy with our senses, create illusions and make us question what we see. Why? The legacy of 60s/70s art continues.